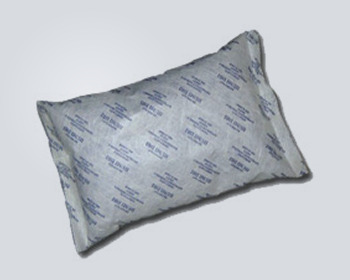 VA PHARMA PACK Innovations are a leading, low cost supplier of moisture control solutions, such as foil bags and silica gel sachets to the packaging industry. We pride ourselves on offering the perfect moisture control solution to meet individual customer requirements. 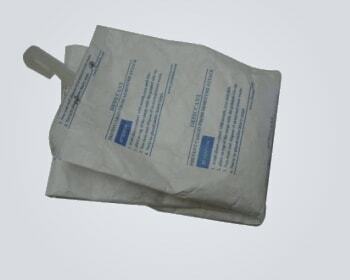 Our products include: Silica Gel Bags, Barrier Foils Desiccant Films, Molecular Sieve Bags, Desiccant Canisters, Desiccant Vials, VCI Laminates, Ice Wrap®, Anti Static Barrier Bags, Blister Packaging, Cargo Protection, Humidity Indicator Cards, Heat Sealers. cargo container dessiccant absorbent prevent condensation,control dew point and avoid the container rain inside shipping & transportation industry.